The djs 'Hernan Cattaneo', ‘Sasha' and 'John Digweed' were and still are a row model for Nikko and those who influenced him deeply at the age of 14 years. Growing up, he started exploring and listening to electronic music. As the influence on him grew bigger, the purpose was born – make his own tunes. At the early age of 15 he started DJing, which after a while became a real love for electronic music and his big passion. At that time the decision was made - produce his own tracks, to leave his musical mark. In 2006 he attended SAE International Institute in Athens and graduated successfully from electronic music production. Over the past six years he has created several productions (in his own studio). More than 20 different labels throughout the world have trusted and released his productions. 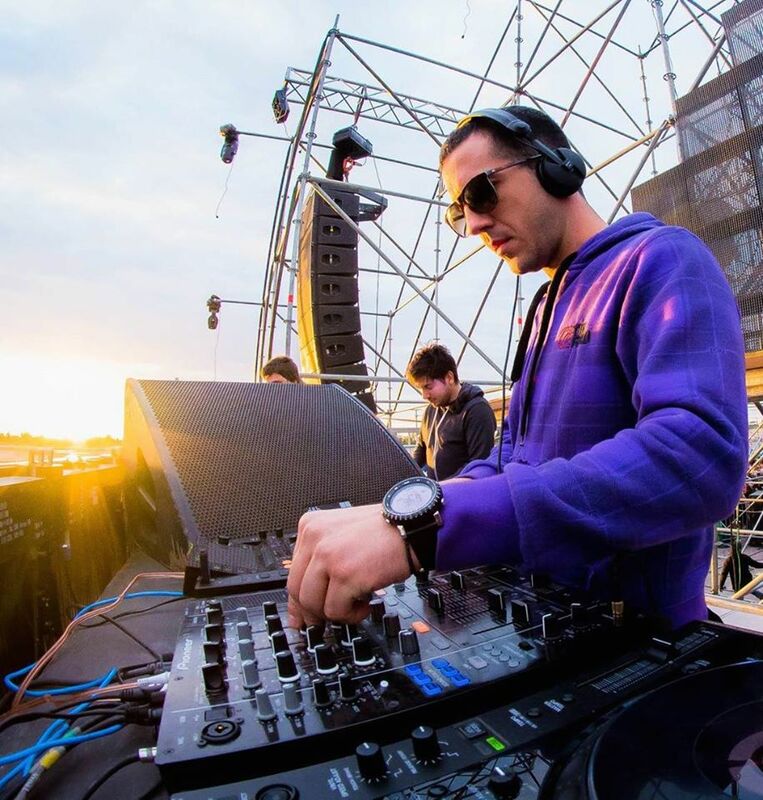 He has also presented his dj sets as a guest at several internet radio stations, such as Proton Radio,Frisky Radio,CrossFm,Golden Wings,Dance Radio and in quite many clubs both in Greece and abroad (Europe,South America & the USA). His music gets support from artists like Hernan Cattaneo, John Digweed, Paul Oakenfold, Dave Seaman, Nick Warren, Satoshi Tomiie, Marco Carola, Anthony Pappa, Armin Van Buuren, Paul Van Dyk and many more..